San Jose has among the highest tow fees in California, according to a new city audit. Damian Trujillo reports. 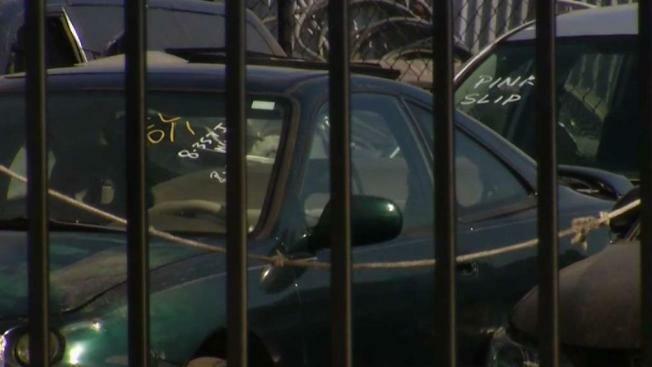 San Jose has among the highest towing fees in California, according to a new city audit. A one-day impound can cost a car owner almost $640 overnight. One man recently found out the high fines are not just for cars. "I didn't have the money at the time," said Steve Lopes, who had his boat towed in the city. "I let my boat go." On Tuesday, the San Jose City Council voted to accept the city auditor's report and look for way to bring down the fees. "The fees are oppressive for those residents who struggle every day to be able to make ends meet," Mayor Sam Liccardo said. "And many people depend on their car for their livelihood." Liccardo said the city also hopes to subsidize the fees for low-income families to make sure they can afford to get back what may be their only way to get to work and drive the kids to school. "We don't want this to be a sentence on those low-income residents," Liccardo said.